Our Yorkshire wedding caterers team have professionally created wedding menus to suit every type of wedding ceremony giving guests the best wedding catering food available in Yorkshire. 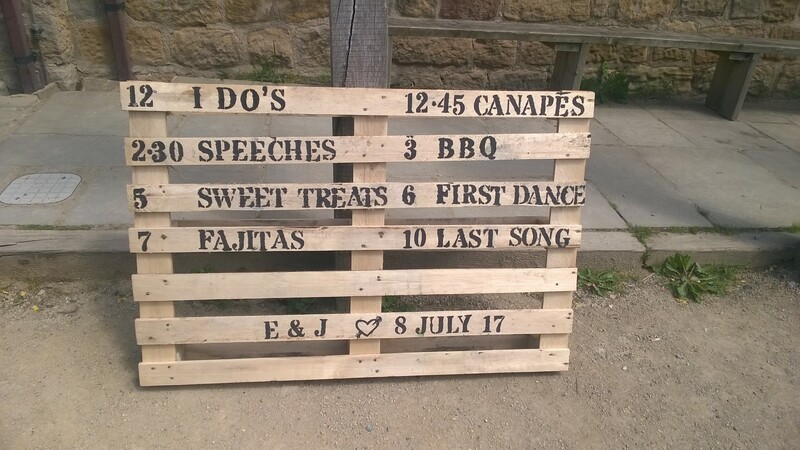 Not only do we offer the below Wedding catering menus, we are more than happy to adapt and customise your wedding menu from our other menus that we do to suit your exact needs, to make a truly bespoke wedding package to fit your special day perfectly. 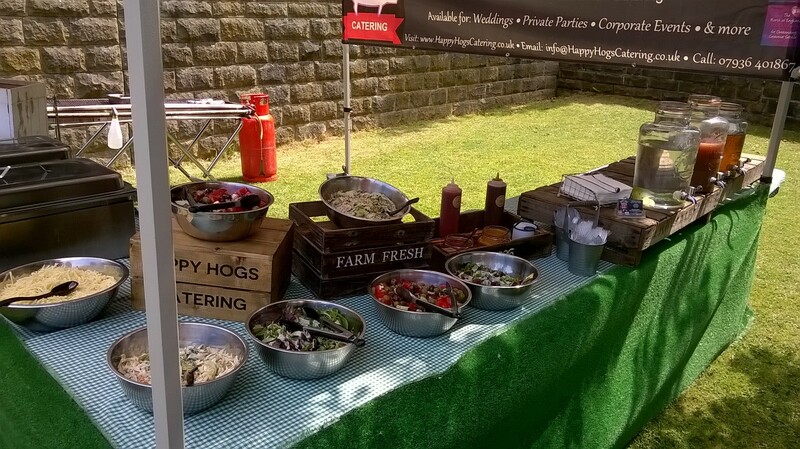 We serve only premium quality free range hog roast and barbecue wedding catering food, all freshly prepared and cooked on the day. Everything is served piping hot directly to your guests from under our professional gazebo or from inside your Marquee / venue in a buffet style arrangement. 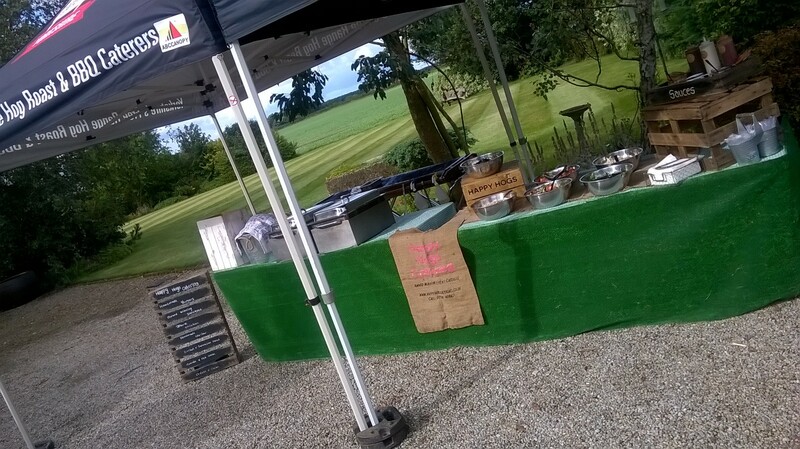 We can cater any types of wedding right across Yorkshire and our highly trained catering team have won numerous food taste and quality awards for their ability to bring this amazing bbq and hog roast type food to virtually any type of setting and always to the same high standard each and every time. 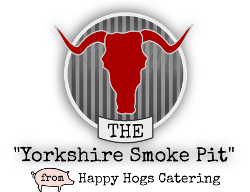 For your Yorkshire wedding catering book Yorkshire Barbecue Catering today! We have the below menus available choose from. Our wedding caterers are able to customise your wedding menu to your exact requirements by swapping items from other menus or adding extras in to create your very own wedding catering package / menu. 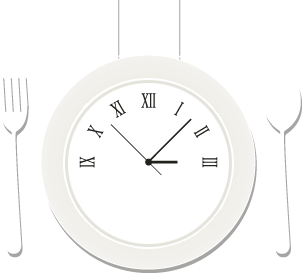 All menus come with quality disposable crockery and cutlery, but why not upgrade to 8″ porcelain plates and stainless steel cutlery or 10″ porcelain plates and stainless bead design cutlery. We also offer upgrades on dessert bowls and stainless steel spoons. Our Yorkshire Wedding Catering team are always happy to help, so don’t hesitate to contact us for a quote or help planning your wedding catering for your big day.